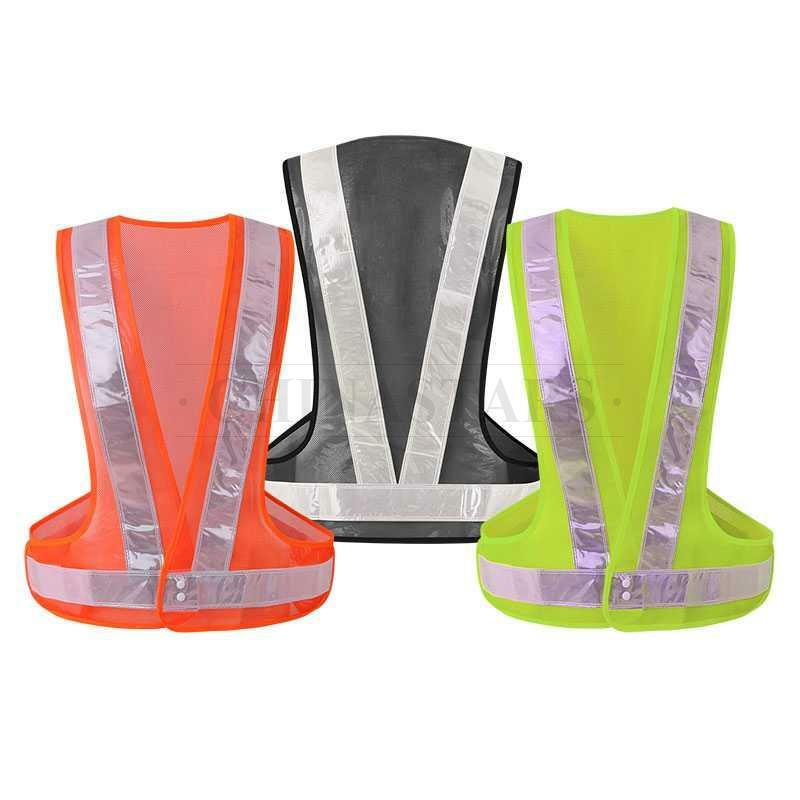 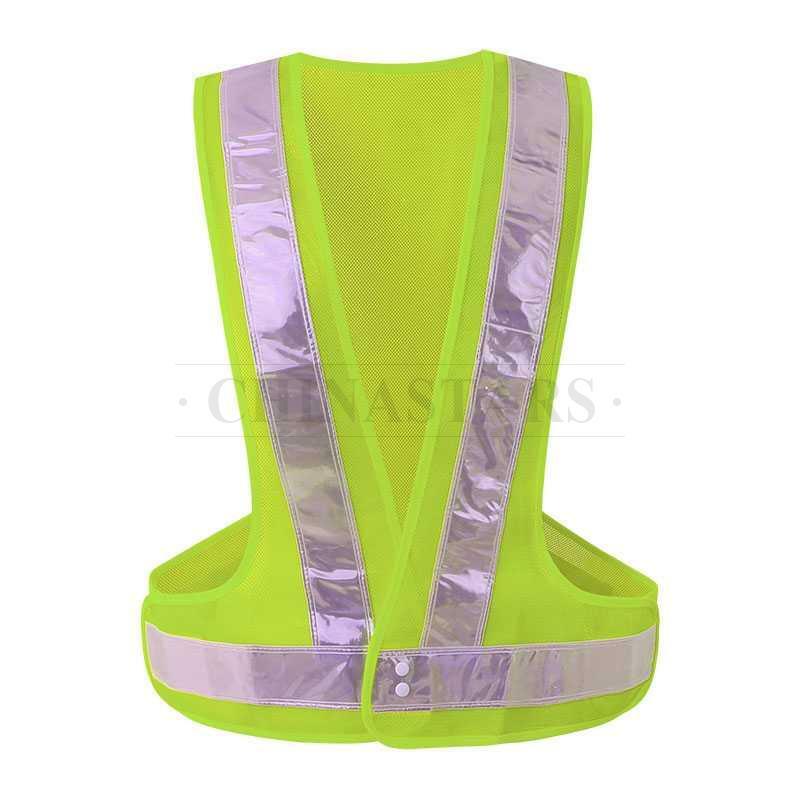 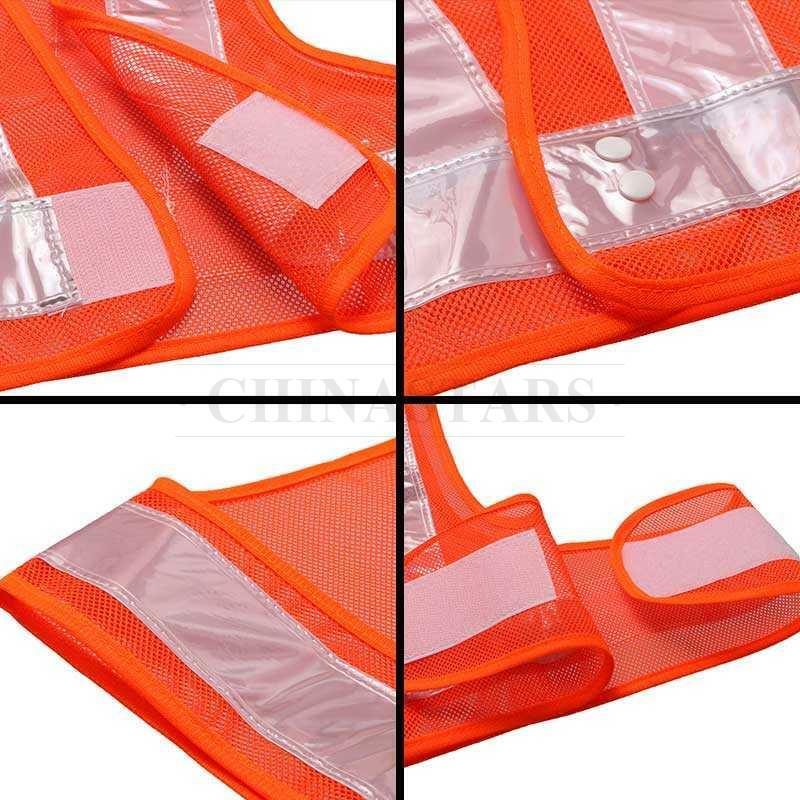 The one horizontal and two vertical reflective prismatic tapes will ensure your higher visibility on roads or other potentially hazardous work place, especially at night. 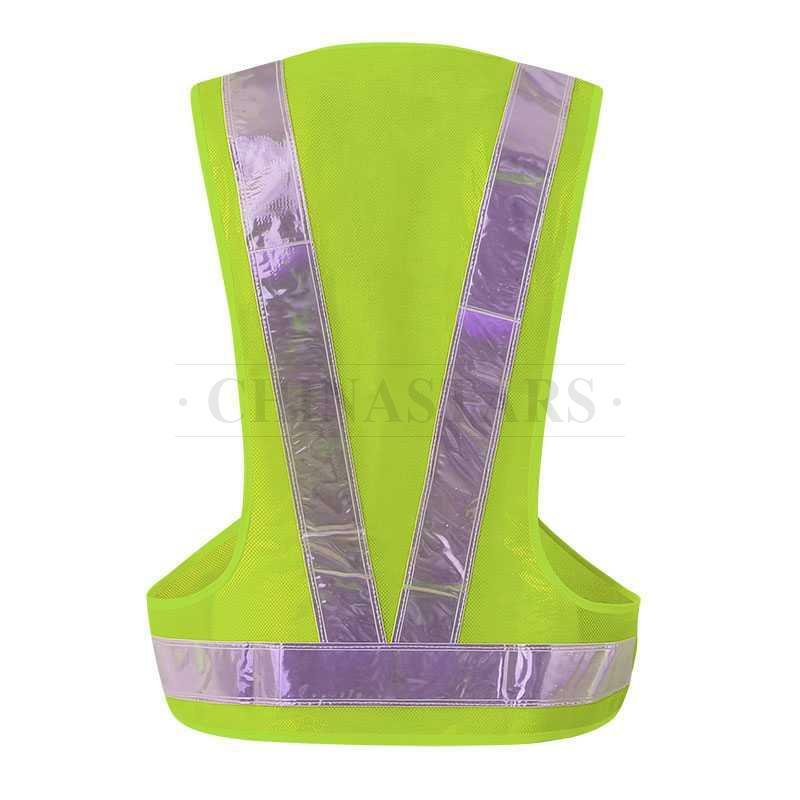 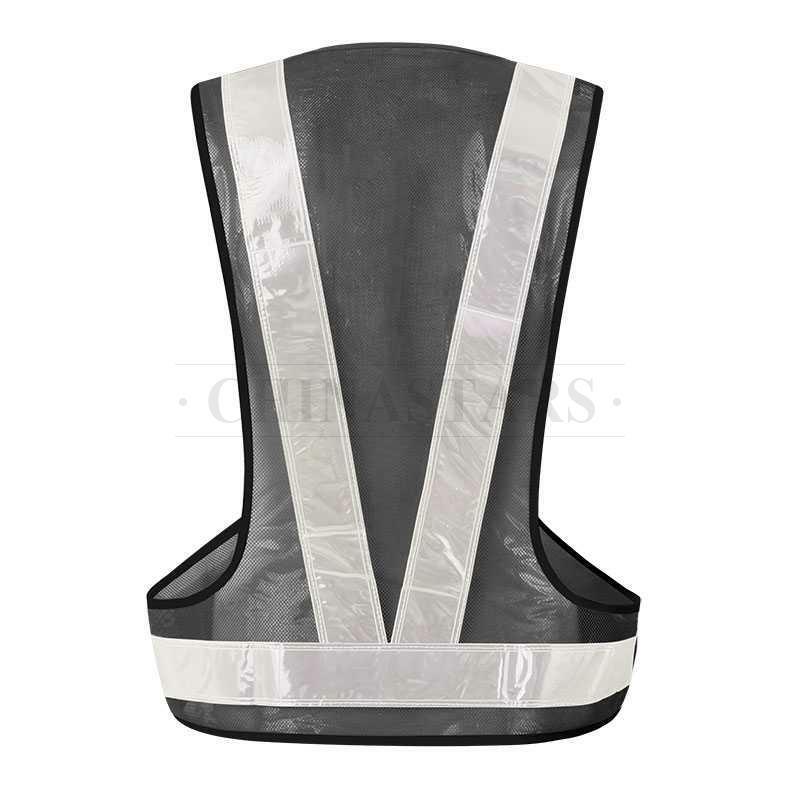 The 100% polyester mesh fabric is breathable and light-weighted, which will keep you cool and comfortable at work. 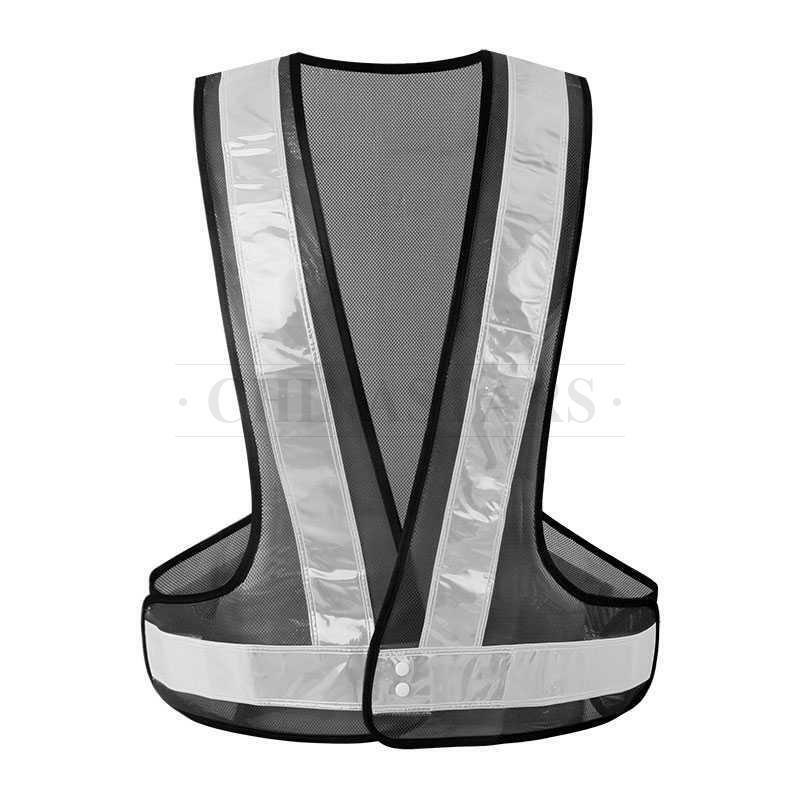 Easy to put on and take off with hook and loop snap closure. 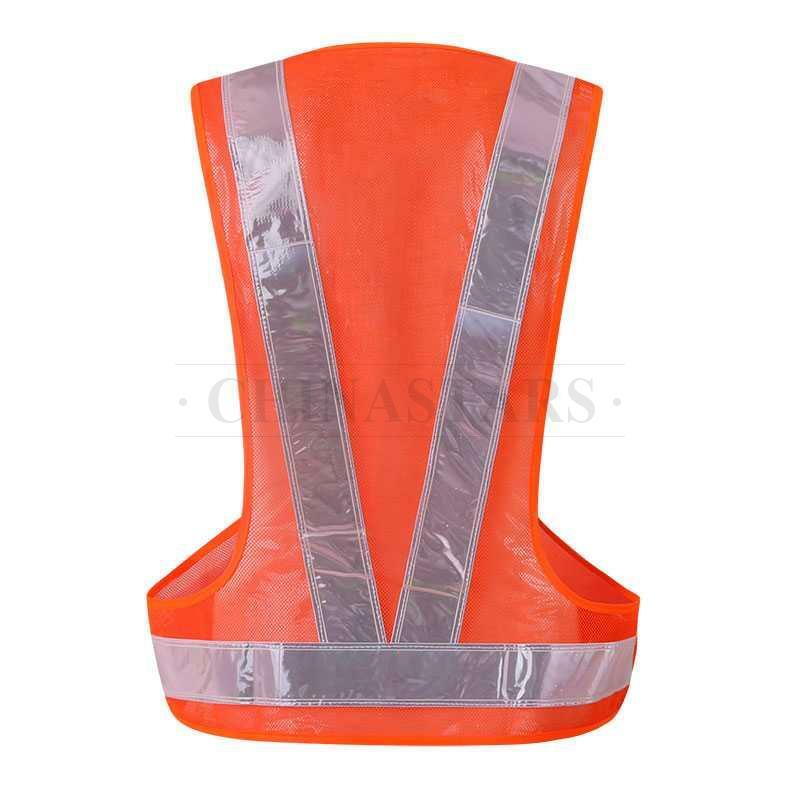 Suit for outdoor utility, construction, metro, railway, toll work, schools, indoor or outdoor, night or day.